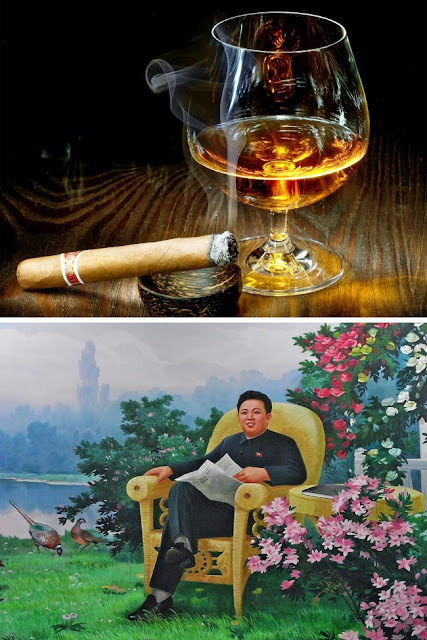 The average income in North Korea is about $785, and Kim Jong-il consumed cognac at a cost of $610,000 a year until 2011. 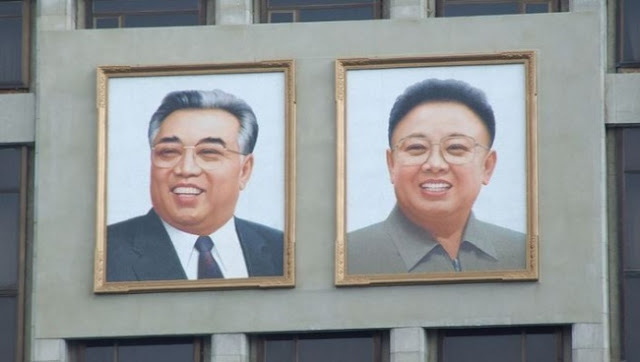 Kim Jong-un prohibited the wearing of jeans, calling them “the influence of the West” and “Western clothing.” He also banned piercings. But in this strict country, marijuana is not under the ban. 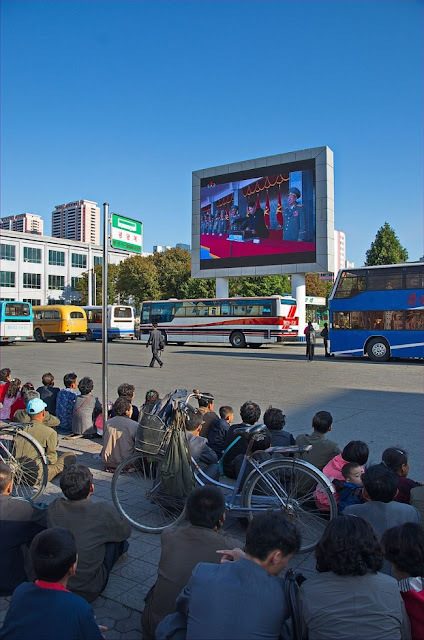 In North Korea, there are only 3 TV channels. One of them broadcasts only in the evenings, and the rest are only available on the weekends. 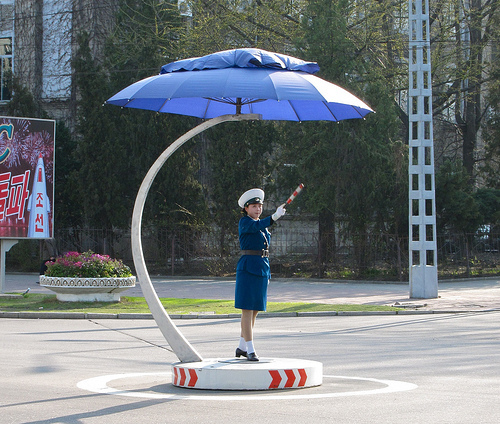 Instead of traffic lights, there are female controllers with clubs and whistles on the roads. Their actions are precise and clear. 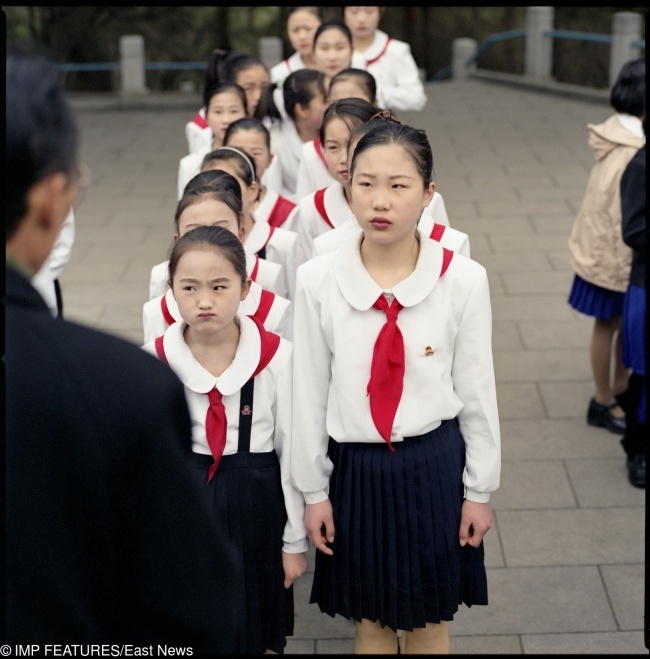 According to the Central Intelligence Agency, North Korea has a 100% literacy rate, just like Andorra and Greenland. What do we basically hear about North Korea? Communists, despots, and other horrors. But you can read their constitution yourself and see many articles on freedom of religion, freedom of opinion, and even democracy. In 2014, the North Korean government banned the sale of Choco Pies on its territory. This was due to the fact that for many years these sweets went to the black market through the production complex in Kaesong. 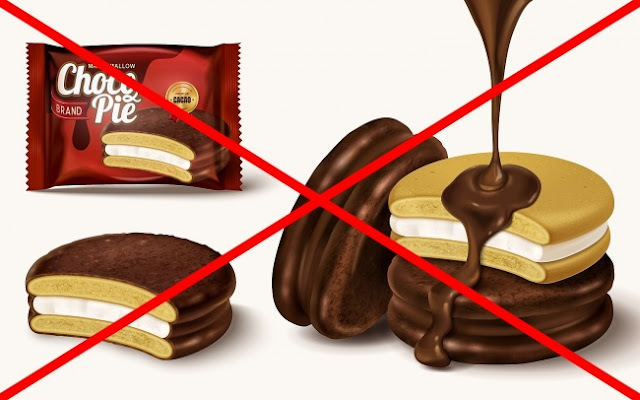 In the complex, there were 52,000 North Koreans, and the overtime fee was often given in Choco Pies. It is possible that Kim Jong-il liked the story of Godzilla very much. He decided to independently produce a North Korean version of this film. 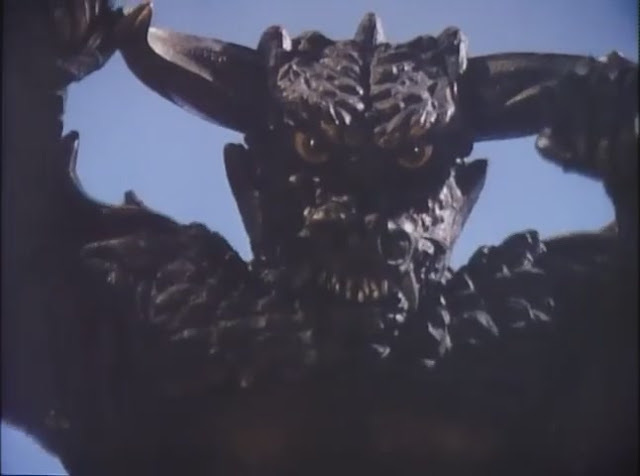 He called it Pulgasary, and it is a mix of Godzilla, ancient myths, and a pinch of King Kong. 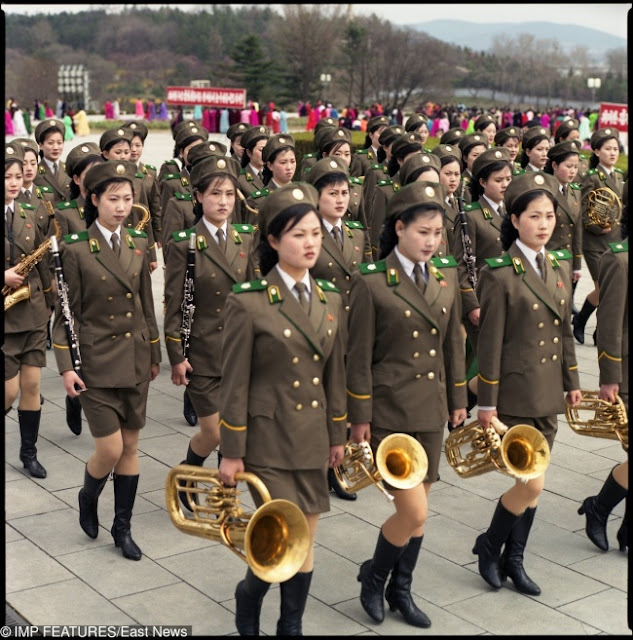 It turned out to be very successful and was a real hit in North Korea. 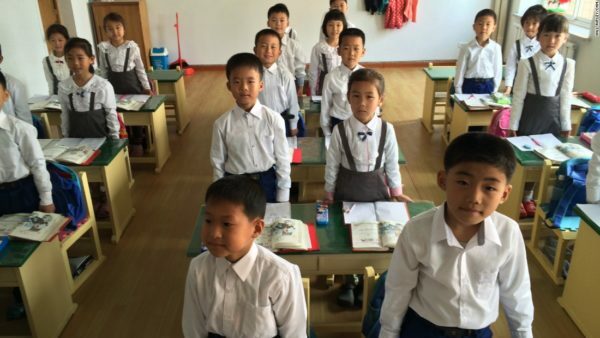 In North Korea, students and their parents literally pay for everything: building materials, chairs, school desks, and so on. Students are even forced to work on producing goods for the government! 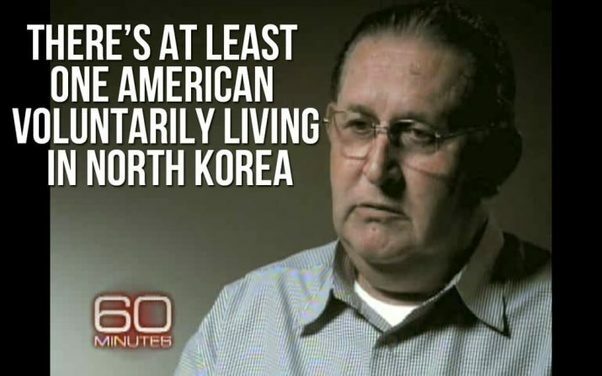 Joseph Dresnok went to North Korea after the Korean War. He stayed there and even got a passport. He said that he loves the country with all his heart and feels at home there.